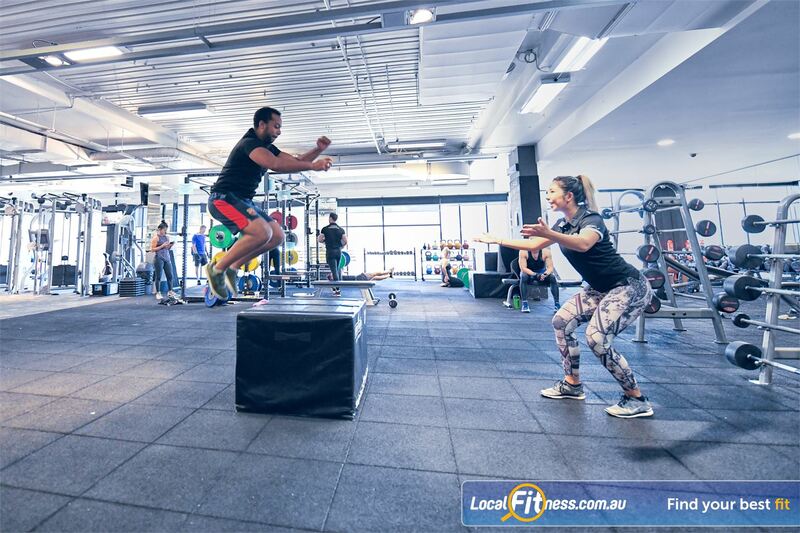 Goodlife Health Clubs Gym Port Melbourne | Increase Your Plyometrics With Our Foam Plyo Boxes. Goodlife Health Clubs Gym Port Melbourne - Increase your plyometrics with our foam plyo boxes. Increase Your Plyometrics With Our Foam Plyo Boxes.